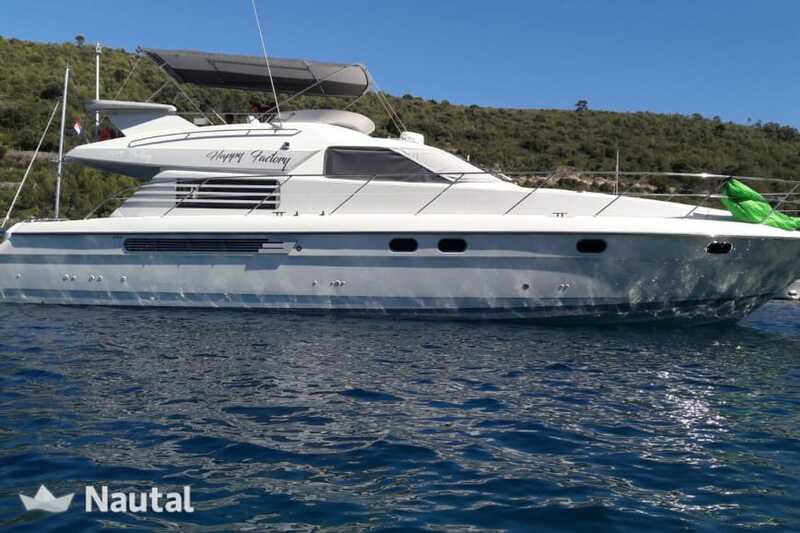 Happy Factory is perfect for bay hopping with some friends or your family. She has everything you need to make it as relaxing as possible. 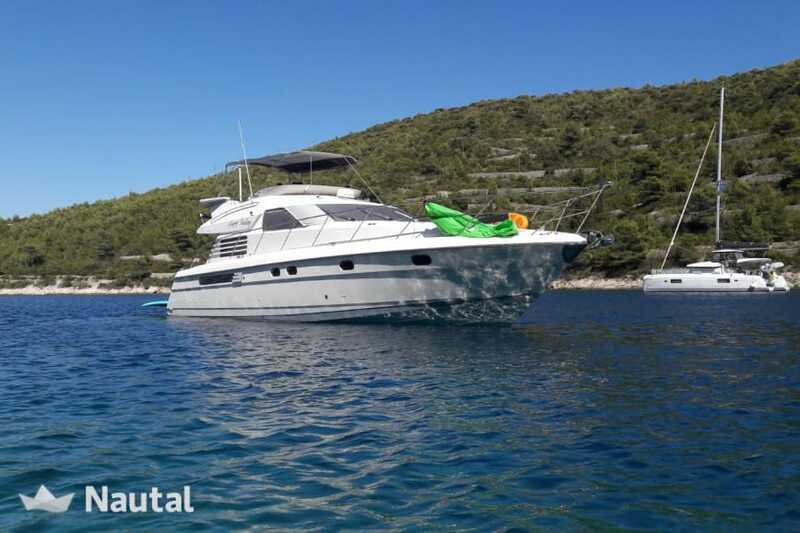 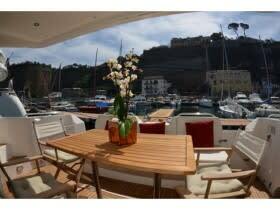 She is available for bareboat and skippered charter, prices start from €10,800.00 per week.